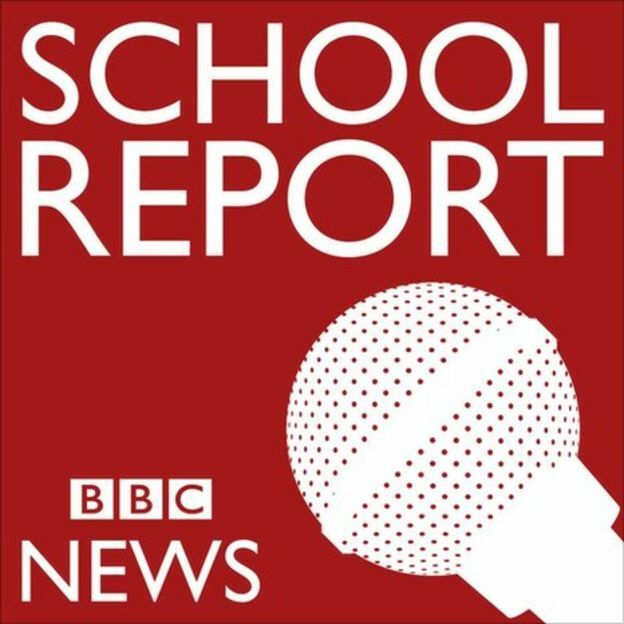 In September 2016 Miss Haseen and class 9A-MS1 from Saltley Academy teamed up with the BBC to work together on the BBC School Report Project. This project gave pupils a taster of what working in the Media Industry would consist of; particularly within the News area of work. Pupils have been working closely with Ms Taflinger, a Digital Content Producer from the BBC Academy to create newspaper, radio and television news reports. Please visit our Reports page to find out more.